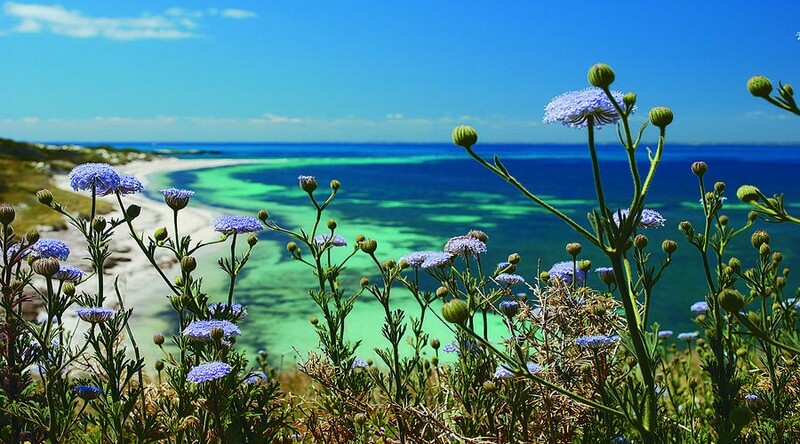 WA’s most beautiful island believed to have been separated from the mainland approximately 7,000 years ago is made up of six major habitats – coastal, salt lakes, brackish swamps, woodlands, heath and settled areas. Visit this iconic destination and be amazed by the breath-taking scenery and attractions. The Rottnest Island Quokkas are world renowned as the happiest animal on Earth, standing at just 12 inches tall these adorable animals are truly an icon of the island and will be sure to put a smile on your dial! When on the island, a must do activity is to explore the many salt lakes that occupy approximately 10 per cent of the area. Notable ones include Lake Baghdad, Lake Vincent, Herschel Lake, Garden Lake, Government House Lake and Serpentine Lake. 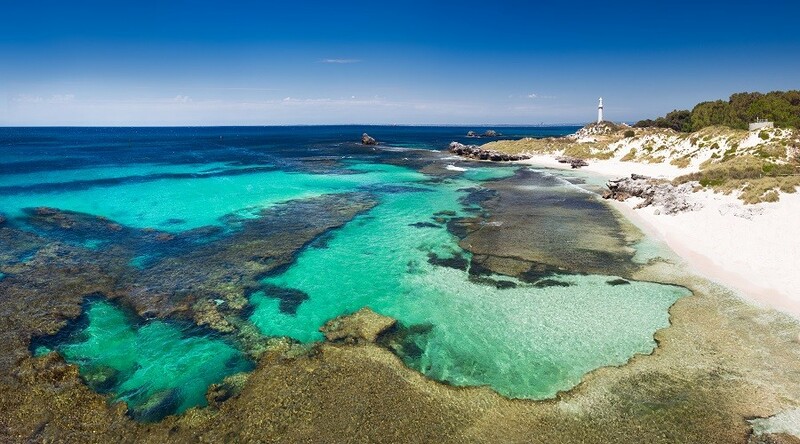 These lakes are permanent and are always accessible all year around, other notable lakes that may dry up throughout the summer period include Pink Lake, Lake Sirius, Lake Negri and the twin Pearse Lakes. These salt lake are known to turn pink as a result of the interaction between the algae and salt that grows in the water. When the right mixture of salt and sunlight interact with the algae a red pigment known as beta carotene is accumulated resulting in the pink tinge to the water. This attraction is a significant icon representing the defence of Australia during World War II. Over the years it has been highlighted as a significant heritage site and features the defence facilities and mechanism that were in place to defend major Australian ports overwhelmed by warships during the war. Whilst on this tour you will have the opportunity to discover the hidden secrets of this attraction through a guided tour. Journey to the historical Oliver Hill Guns and Tunnel Fortification on board the unique 64-seat Captain Hussey trolley train. 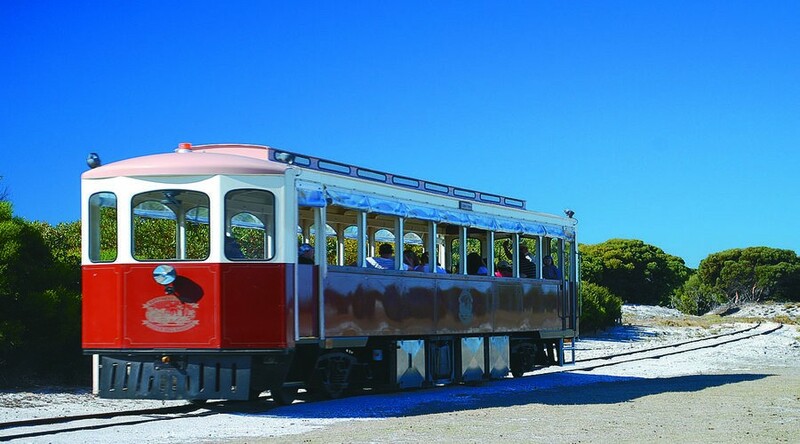 This tour begins with an informative train ride passing some iconic and historical landmarks on the island. 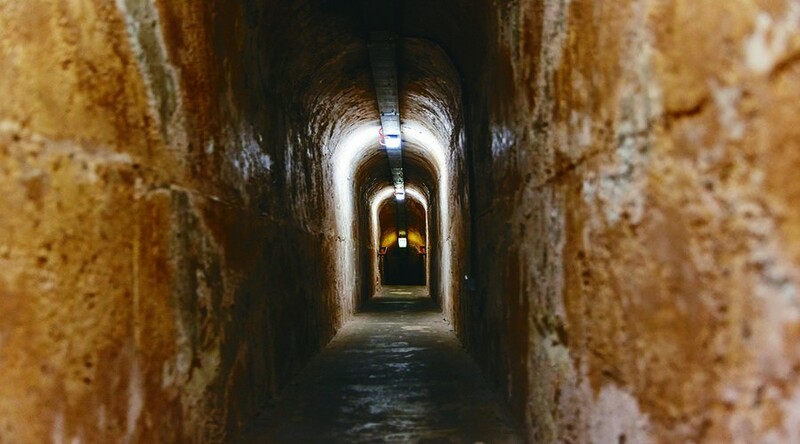 Upon arriving at Oliver Hill, be taken on a guided tour through the stunning tunnel system that once played a crucial role in Australia’s military defence in World War II. The area is still preserved with Rottnest’s WWII guns and tunnels, which commemorate its military history and our soldiers who fought to defend the shores of Western Australia. 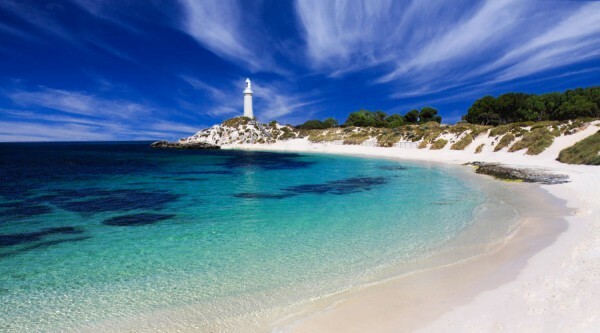 Rottnest Island was a key part of the Western Australian defence during WWII. The island was home to intricate secret tunnels and housed 9.2″ guns to protect against invading Axis forces. Post-war, the 9.2-inch battery on the island was saved from disposal due to the high cost of removal and shipping the guns to the mainland. This led to the preservation of the military artefacts. 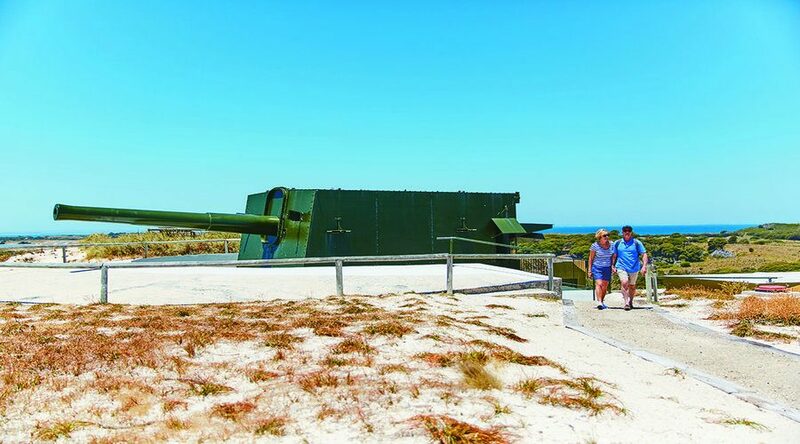 Now, this equipment provides a look at the rich history of the Western Australia defence force and attracts many visitors to the area every year. Please wear comfortable walking shoes, bring a hat and your camera. All entry fees are included within the ticket price. 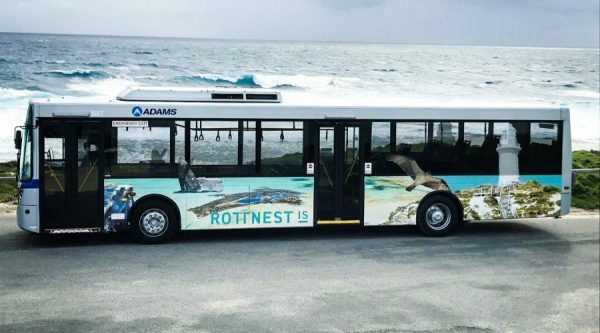 This tour departs from Rottnest Island and ferry transport is not included in the itinerary or pricing.